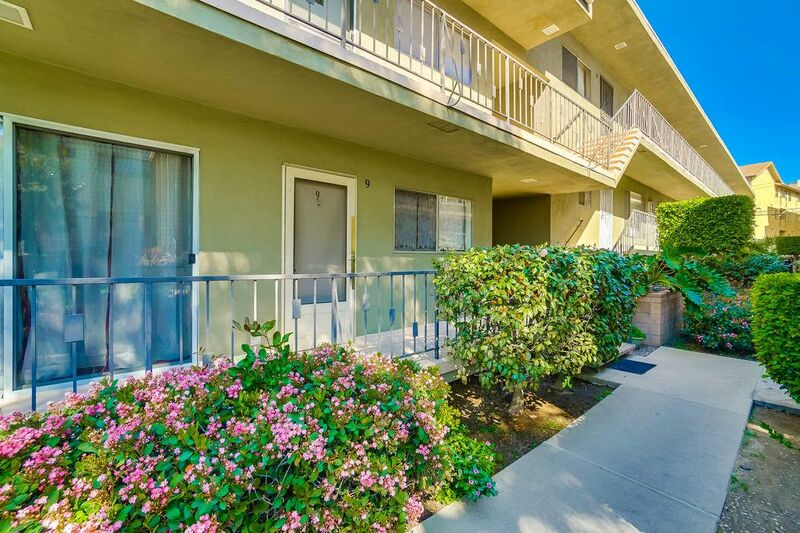 587 South Street #12, Glendale, CA 91202 | Sotheby's International Realty, Inc.
$395,000 2 Bedrooms2 Full Baths961 sq. 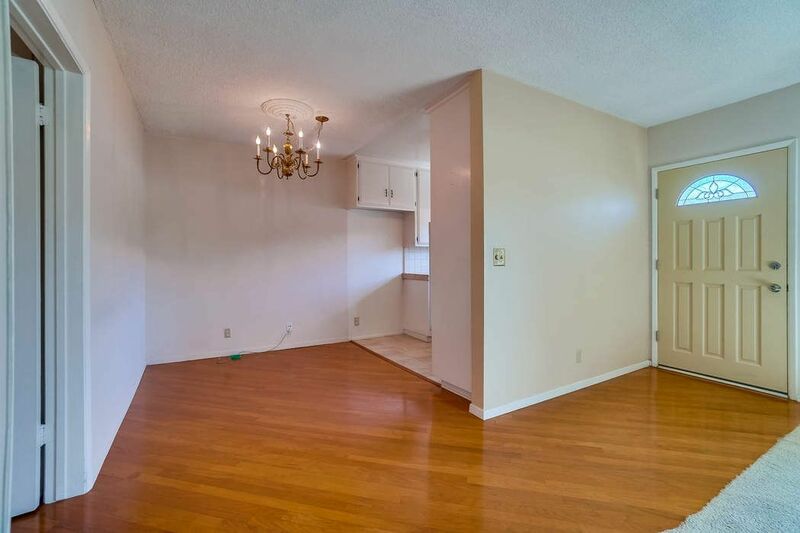 ft.
Best priced condo in the neighborhood! 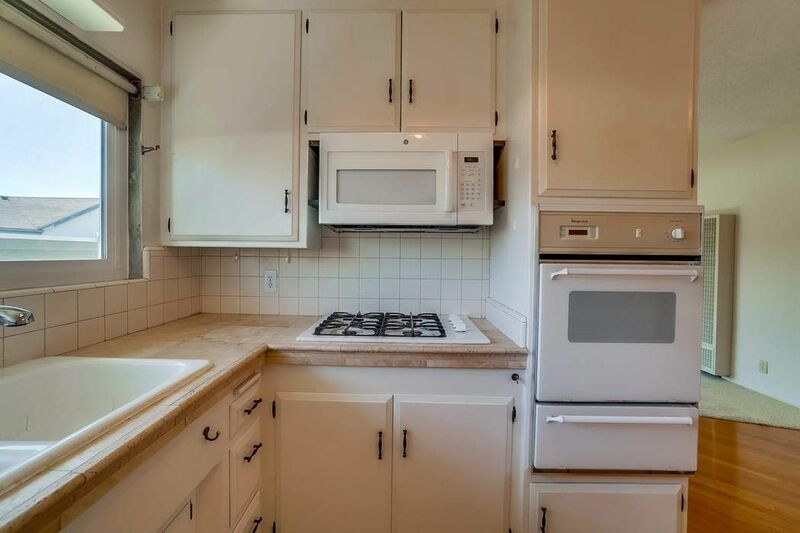 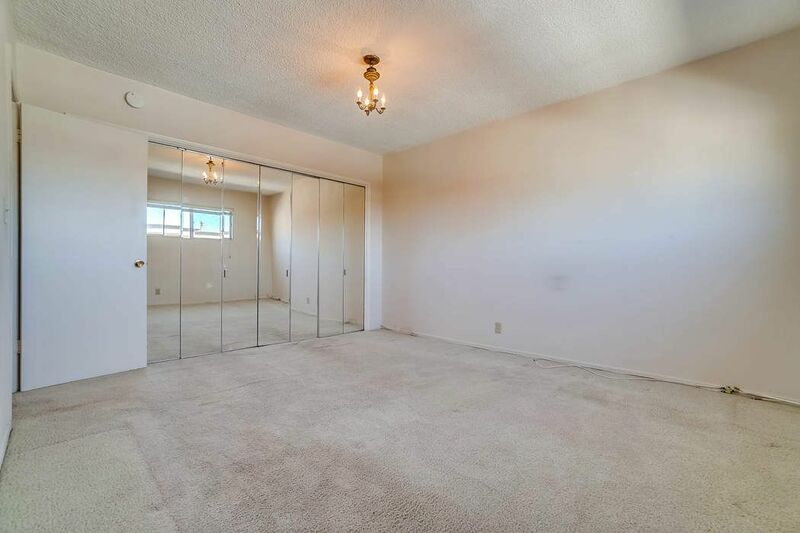 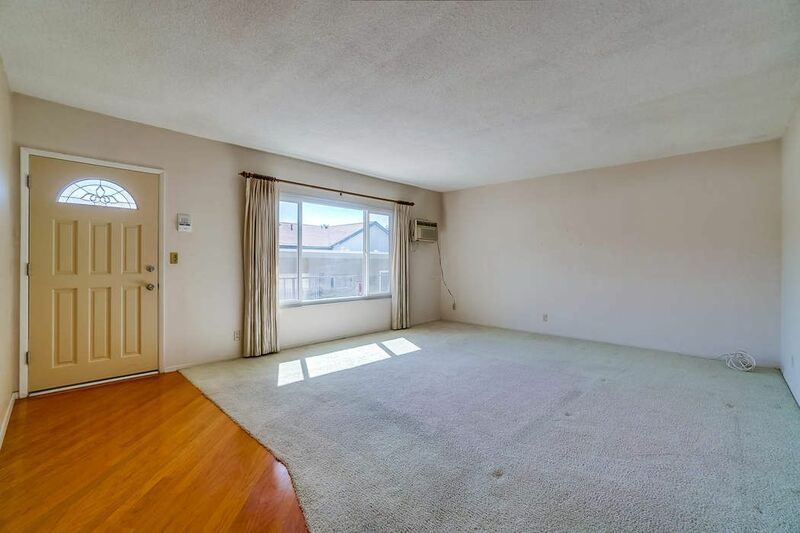 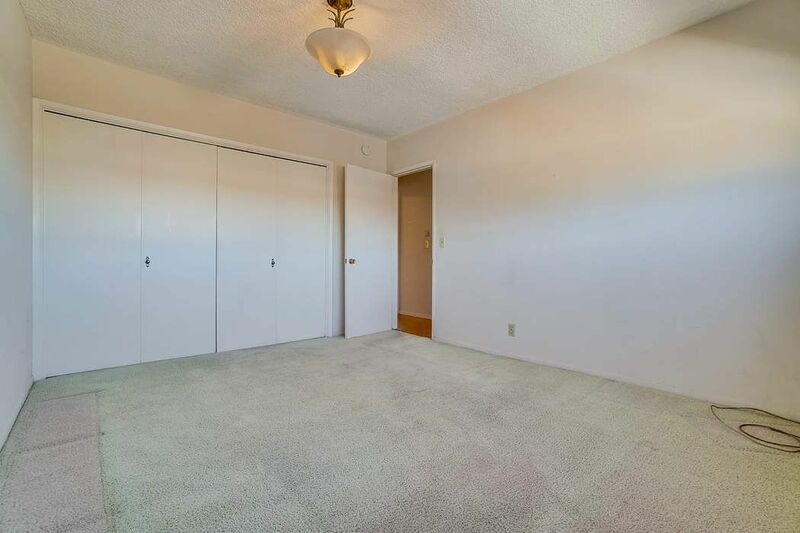 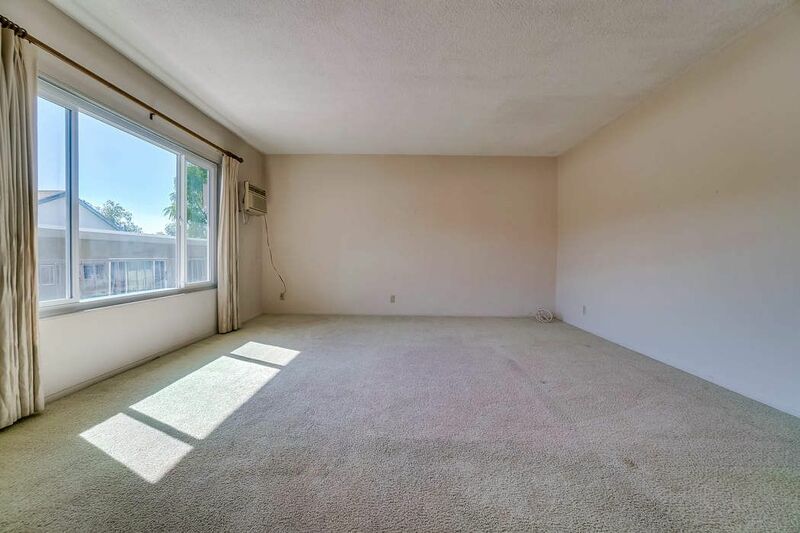 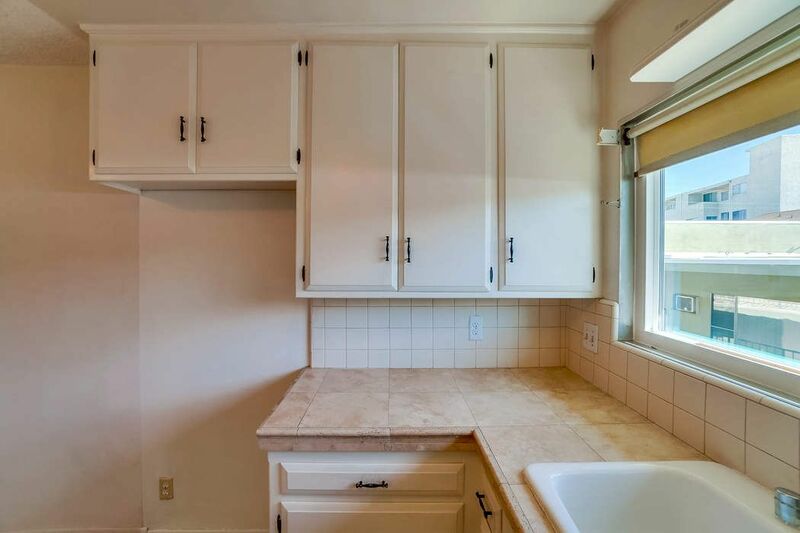 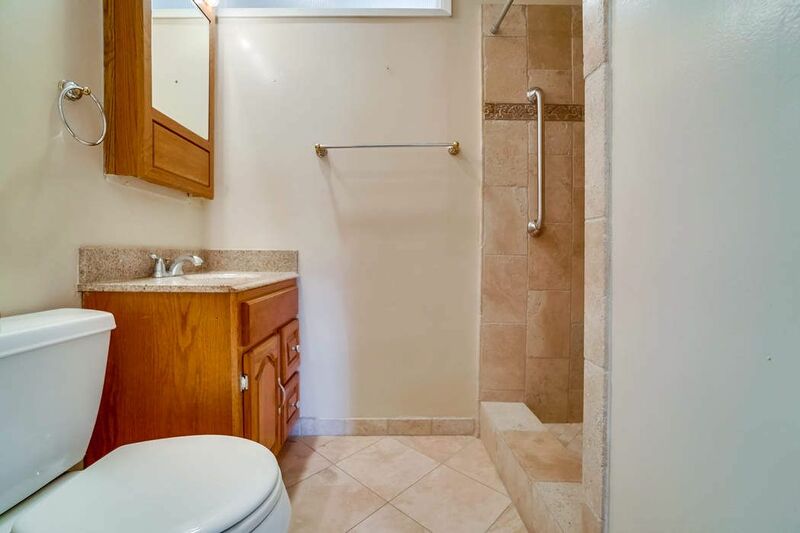 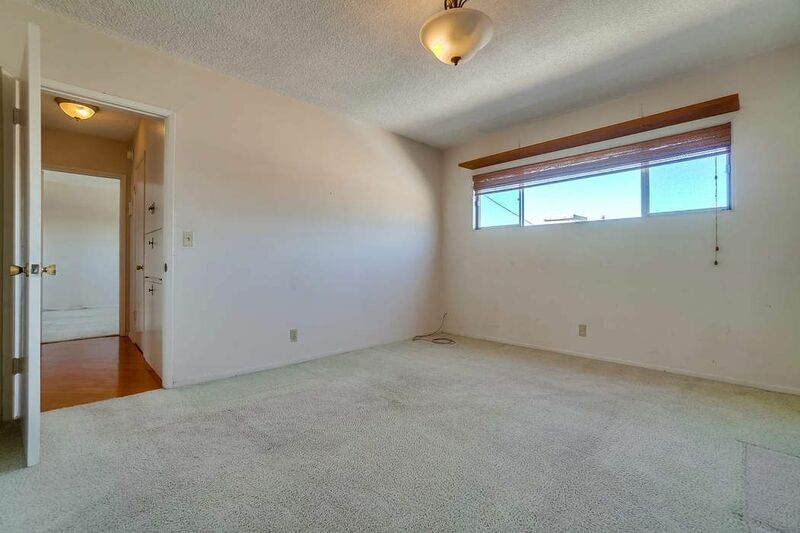 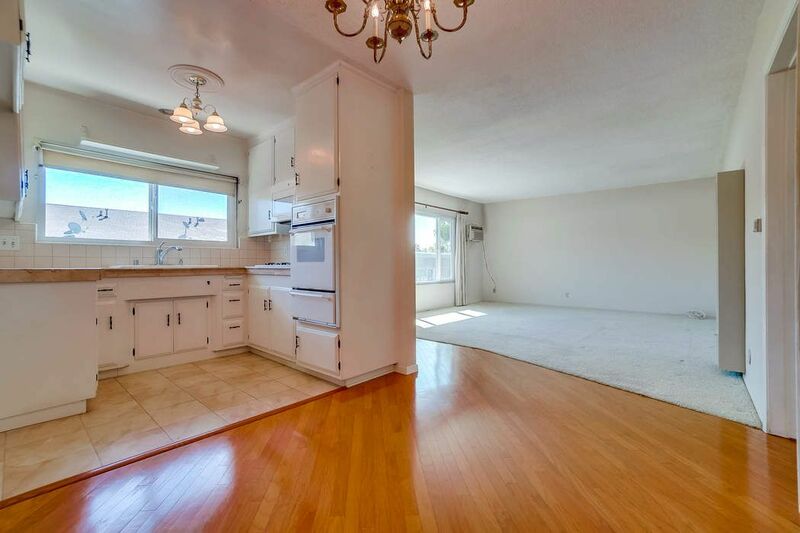 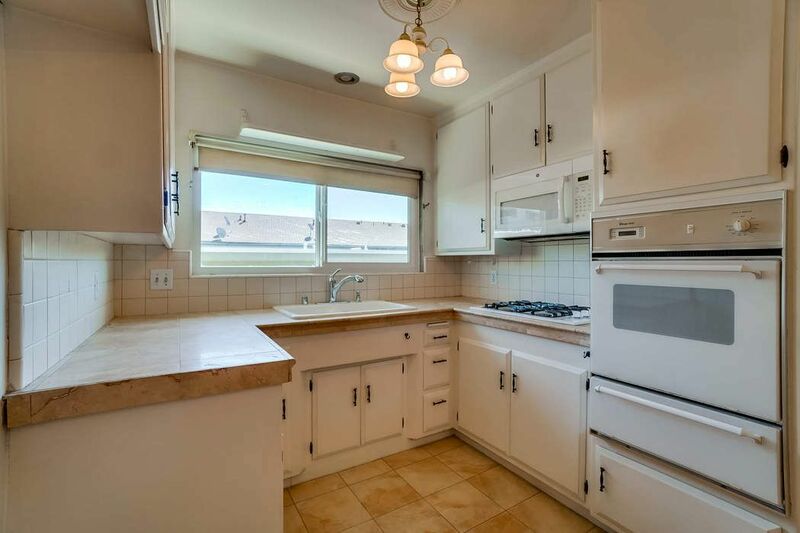 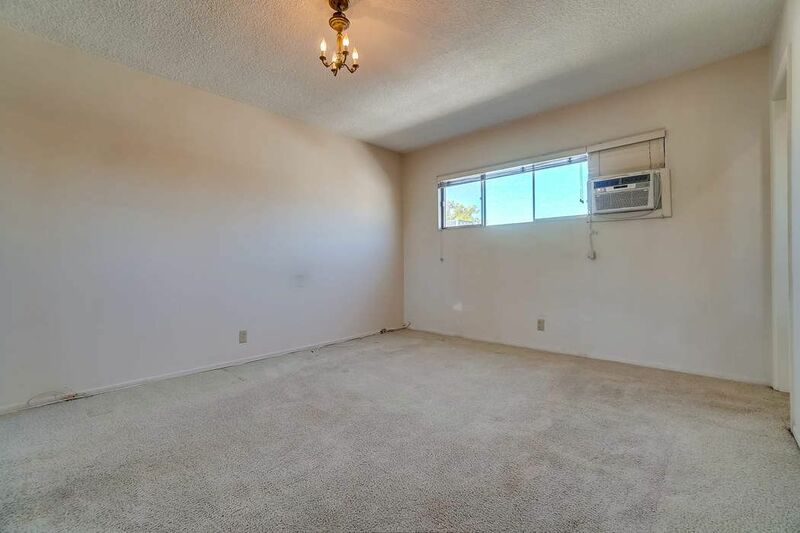 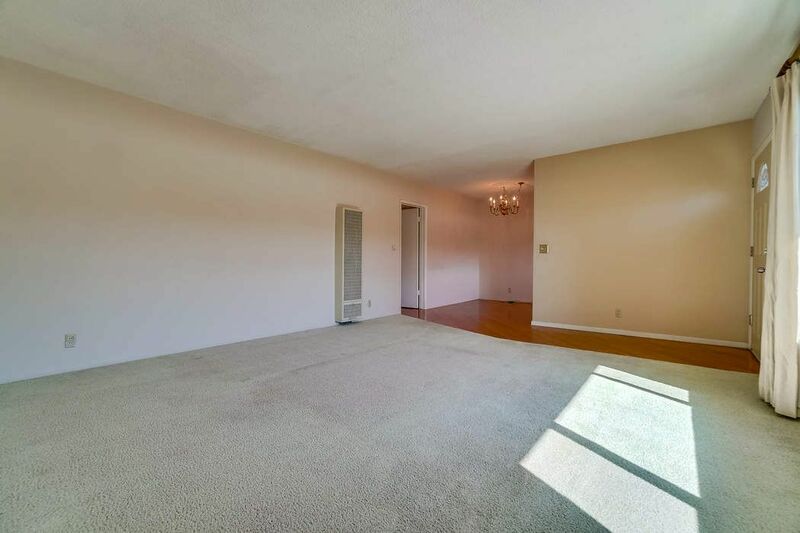 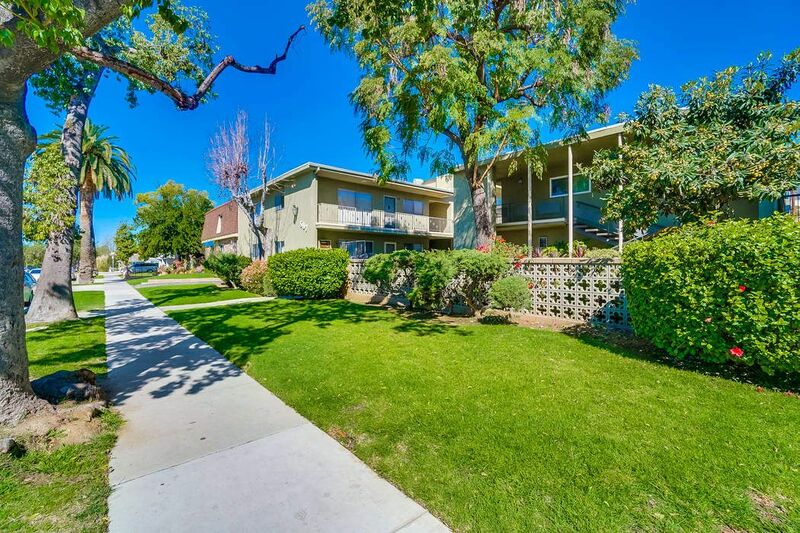 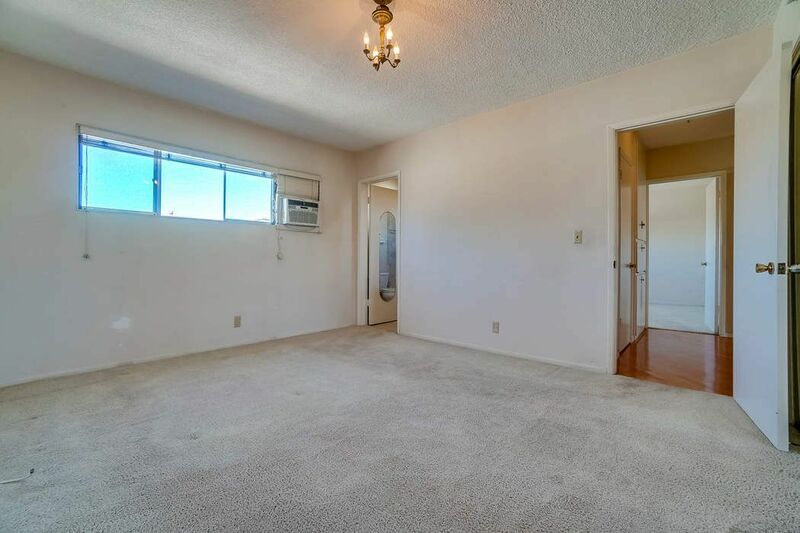 This well-maintained 2 bedroom, 2 bathroom home is located in a 1960's 18 unit complex in a great area of Glendale. 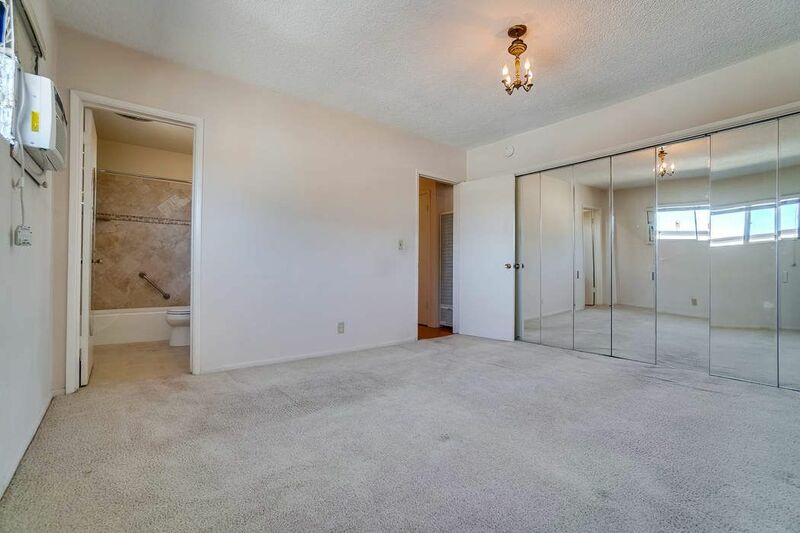 The unit is comfortable as-is or can be upgraded to today's standards. 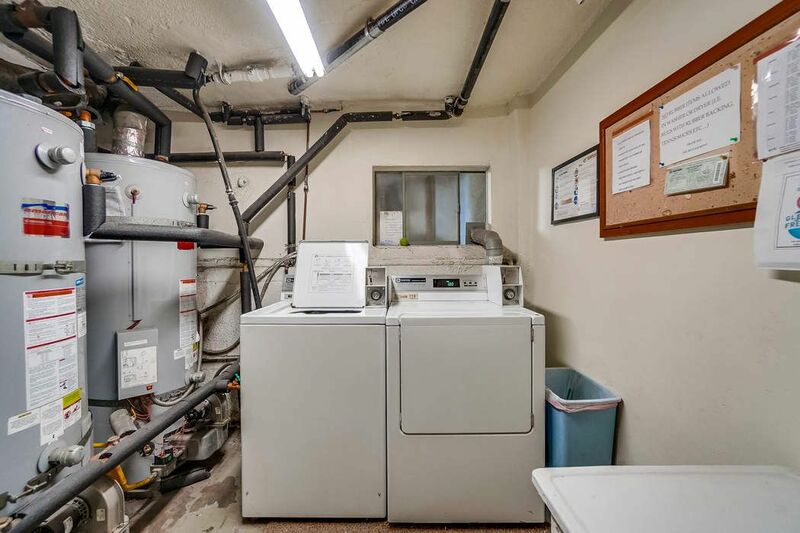 The master bedroom features an en-suite bathroom and a hall closet is plumbed for a washer/dryer (or you can use the common area machines.) 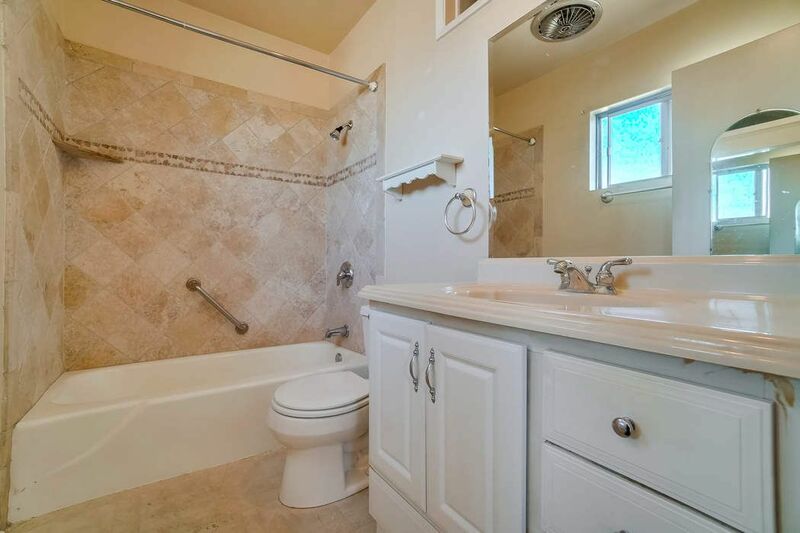 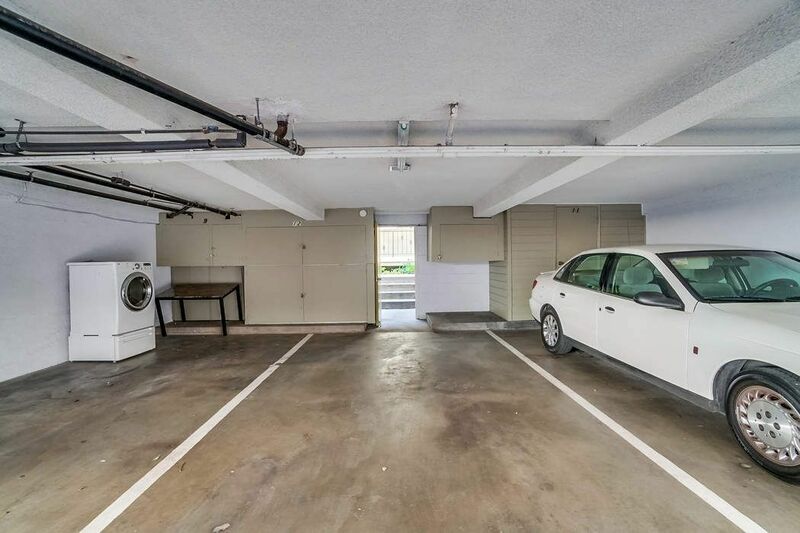 The low HOA fee includes maintenance, insurance, gas, water and sewer. 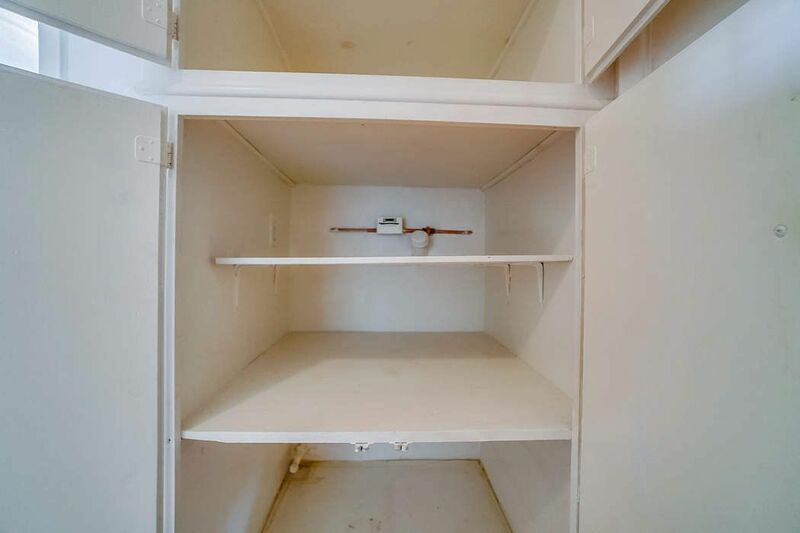 The complex has upgraded plumbing and the roof is less than a year old. 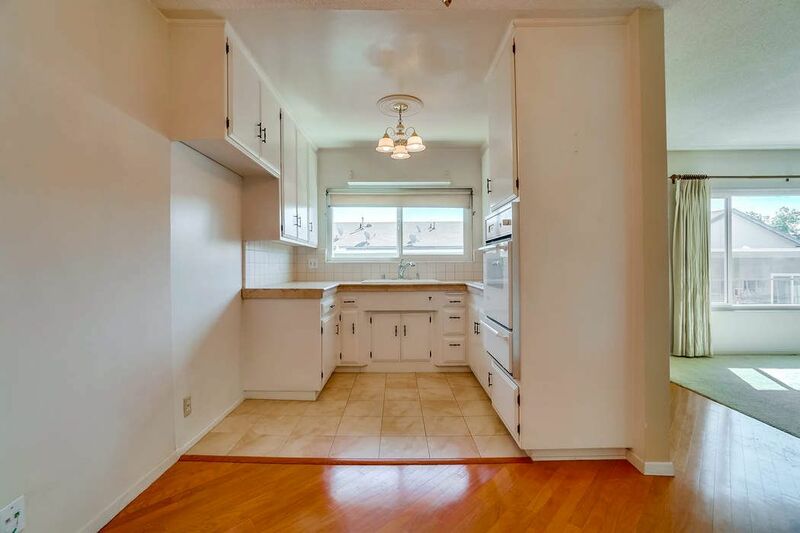 For investors, rents are in the $2,000+/mo range. 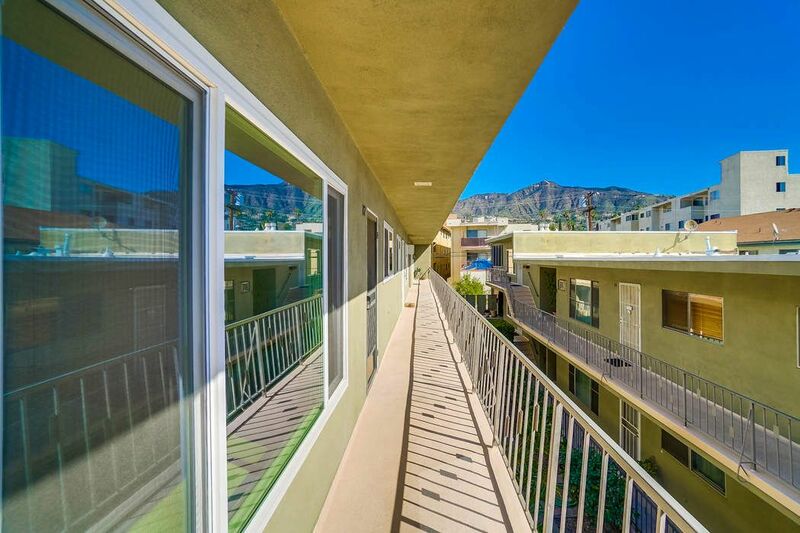 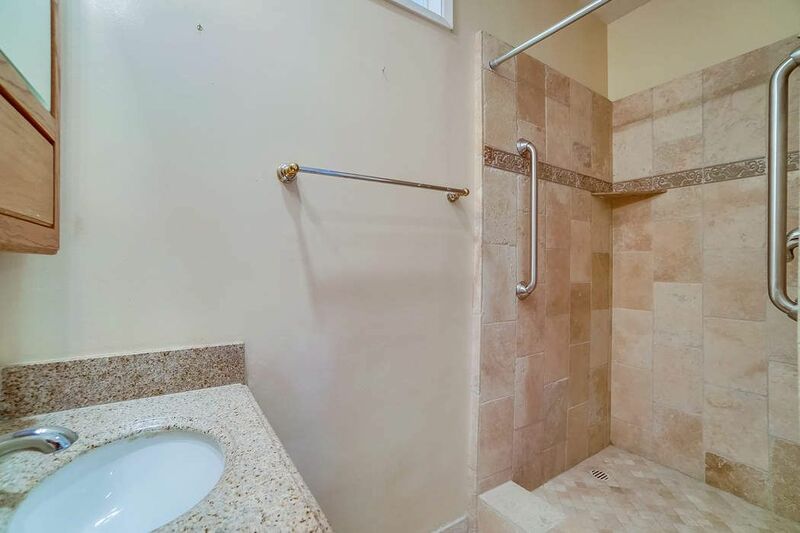 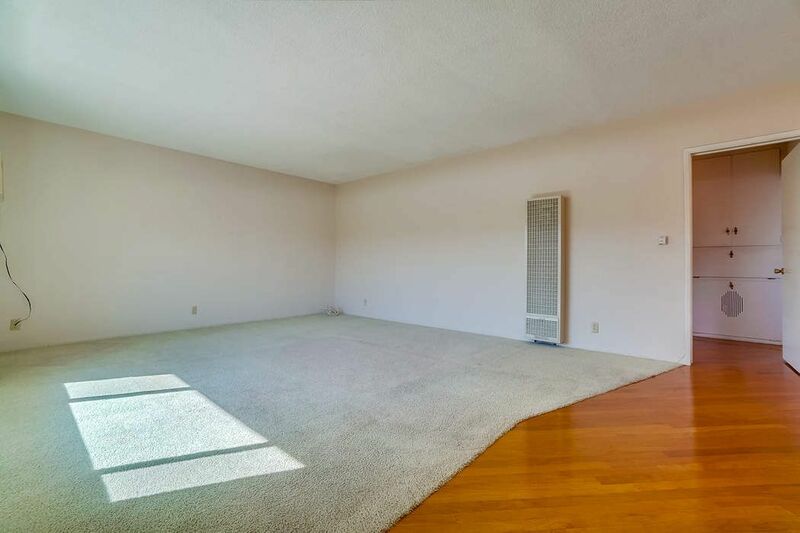 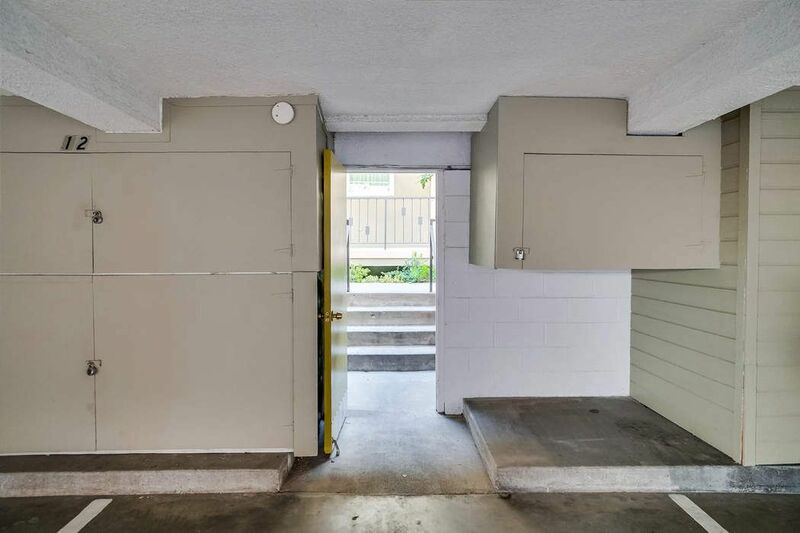 Curbed Los Angeles, "Midcentury Glendale Condo has Potential, Seeks $395K"